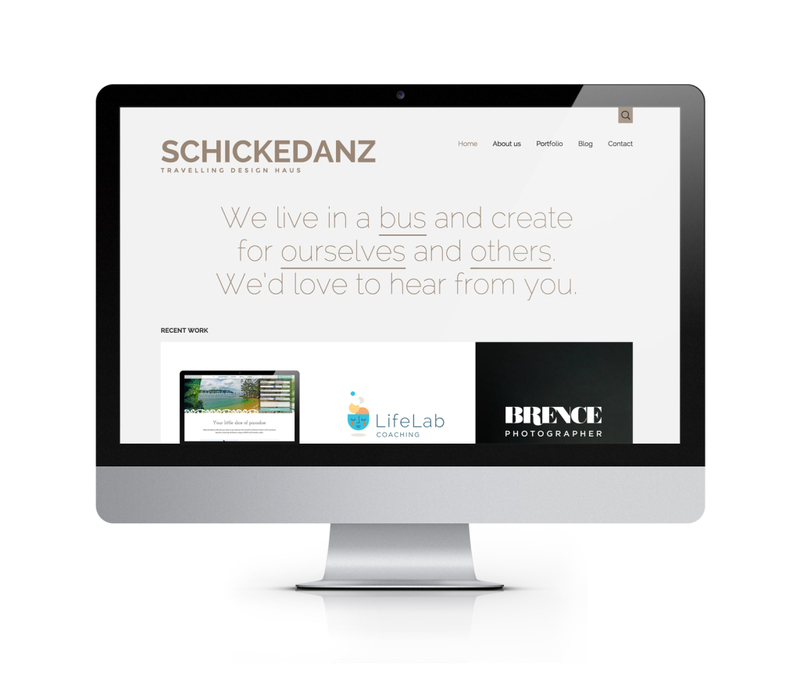 just in case you’re coming across this site on your travels: We have moved all our endeavours under one new website roof, called schickeda.nz! 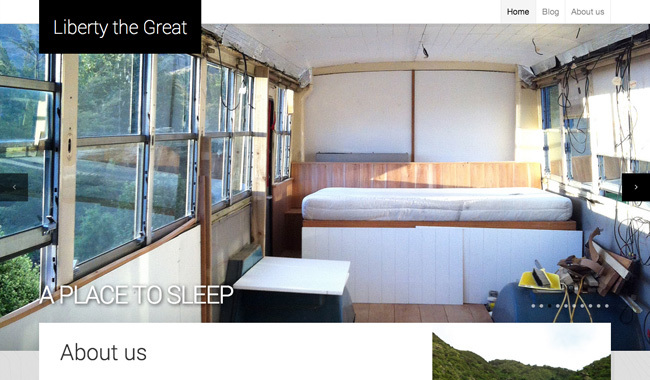 You can follow our Liberty the Great housebus blog, or have a look at our work portfolio. This is for everyone who’s just stumbled upon World Sweet World or who’s been wondering what we’ve been up to lately. A lot of things have happened in the last while and we’ve started new endeavors. We have lived in Germany for two and a half years, and are back for a few months now and in the process of converting a schoolbus into a housebus. 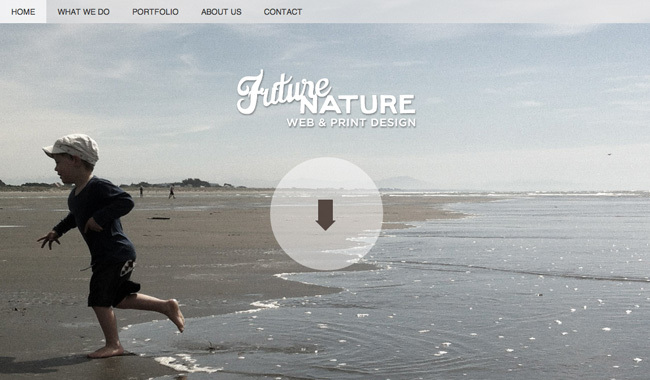 We have also set up Future Nature, where we offer web and print design services. Thanks all!